DRAMeXchange - 【Market View】YEESTOR Announced its Flagship PCIe3x4 SSD Controller! DRAMeXchange> Weekly Research> YEESTOR Announced its Flagship PCIe3x4 SSD Controller! The annual CES is a big show at the beginning of the year. The latest technology in the electronics industry and the market trend forecast are exhibited here. At this year's CES, commercial launch of 5G, 8K display technology and 8K TV, AI and AutoPilot has drawn the most attraction. These highlights reflect the latest technologies and trends in 2019, which are indeed worthy of paying attention and forming layouts. Storage is a crucial part in supporting these new technologies, which inevitably call for larger, faster, more secure and more durable storage products. In this way, it poses greater challenges for storage vendors. This PCIe Gen3x4 SSD controller is built for high-end consumer and light enterprise applications. Thanks to hardware and firmware optimizations, the controller will take full advantage of the potential of NVMe 1.3. 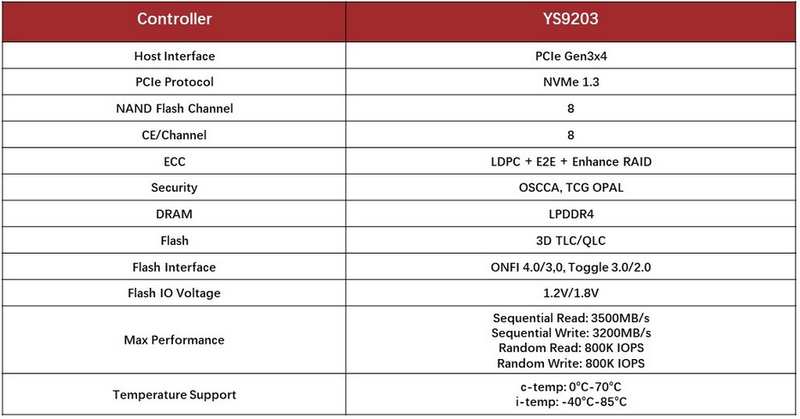 YS9203 provides 4 PCIe lanes and 8 NAND Flash channels, supports 3D MLC/TLC/QLC NAND, and uses LDPC and Enhanced RAID to improve data reliability and durability. It also supports 1.2V and 1.8V I/O voltages, SM2/SM3/SM4 and TCG OPAL, with consumer-grade operating temperature: 0 ° C -70 ° C and industrial-grade operating temperature: -40 ° C -85 ° C. The sequential read and write speeds are up to 3500MB/s & 3200MB/s, and the random read and write speeds are up to 800K IOPS. It is well known that in theory, the maximum sequential R/W speed of PCIe Gen3x4 is 4GB/s, and the maximum IOPS is 1000K. 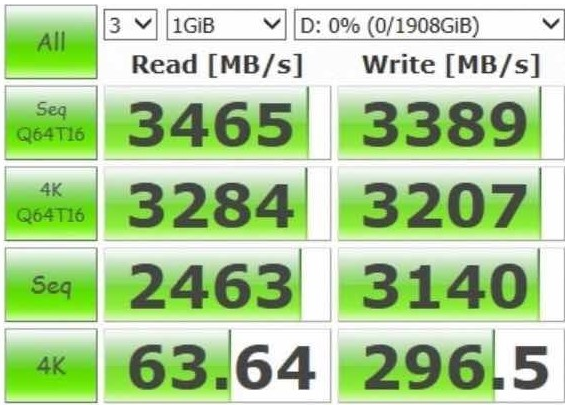 Therefore, it is obvious that the YS9203 of YEESTOR has quite good performance. 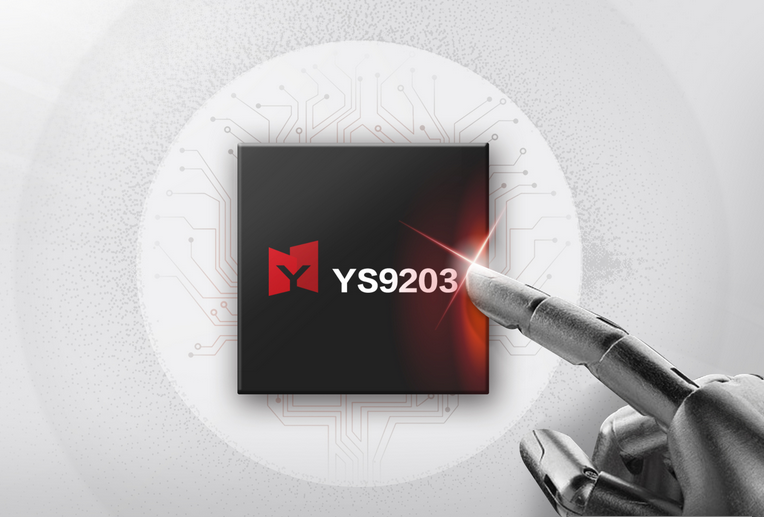 The YS9203 is the latest masterpiece of YEESTOR, with higher performance and stability than its predecessor. With the launch of this controller, YEESTOR has shown the ability to build world-class ultra-high performance consumer-level SSD controller. Undoubtedly, SSDs using PCIe interface are becoming mainstreams of industry. Cloud computing, big data, consumer-level notebooks, and even the future 5G, AutoPilot, all require bigger data storage capacity, faster data transfer rate, and more stable product performance and will become the vast market for PCIe SSDs. In the beginning of 2019, with the debut of YEESTOR's flagship SSD controller YS9203, it is believed that it will bring new breakthroughs and development to the high-end consumer-level and light enterprise-level PCIe SSD products and even the flash memory industry.